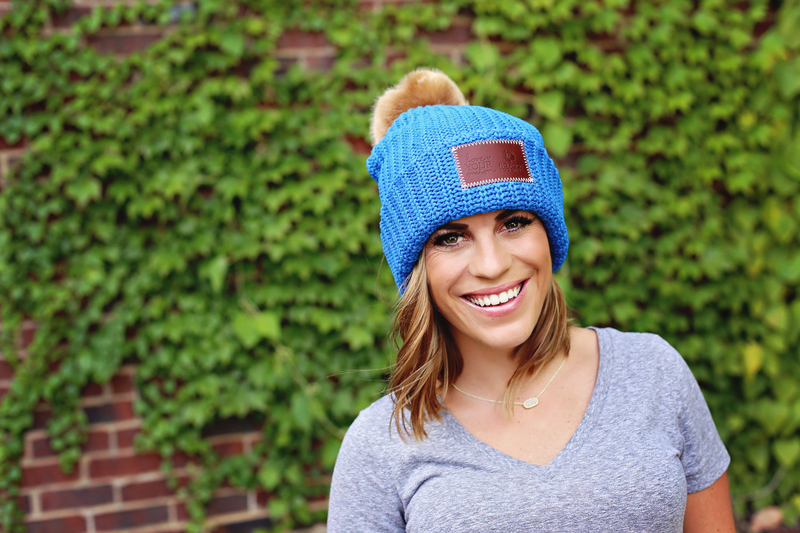 Represent NFTS with this blue Love Your Melon and NFTS beanie! Represent NFTS (and your Iowa Hawkeyes!) with this yellow Love Your Melon and NFTS beanie!